Golden Living HomeCare, Inc., is a premier provider of professional medical staff for family home care. Our agency works to achieve the restoration and maintenance of the optimal level of health, comfort, and function of our patients. We provide our services so that our clients don’t have to go to a care facility or be confined to a hospital. We give clients the convenience of combining expert home health care services with the comfort and security of their own homes. 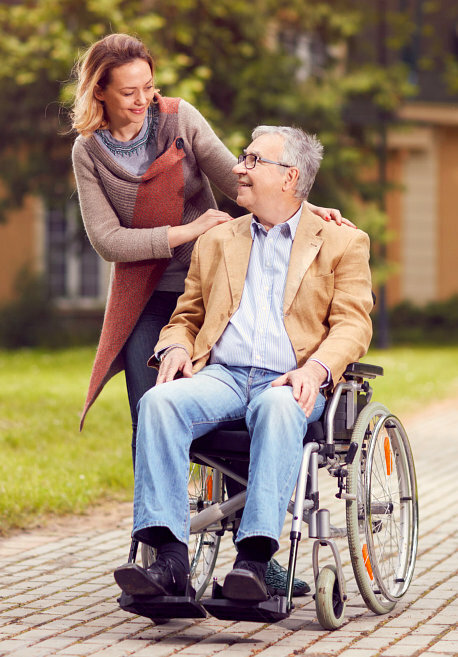 To provide comprehensive quality home health care to enable patients to attain their maximum medical, functional and emotional status while remaining safely at home. 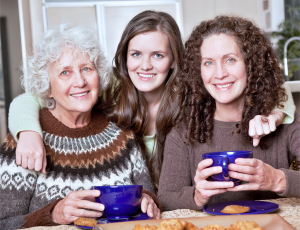 Golden Living HomeCare, Inc. has a strict No Discrimination Policy. We provide our services to clients regardless of their race, color, national origin, disability, or age in admission, treatment, or participation in its programs, services, and activities or in employment. If you have any other concerns or inquiries, please feel free to call us at 978-710-4232.